Excess dust in your home is a major nuisance, but it can also be a health hazard so it is important that you learn the best ways to barnish dust from your home. Individuals with breathing conditions like asthma and COPD, those with compromised immune systems and people with preexisting medical conditions are at particular risk, but high levels of dust can trigger allergies and breathing difficulties in even healthy individuals. Regular vacuuming is important, but it is only one way to keep excess dust and dirt out of your home. Here are some other smart ways to barnish dust from your home and help your family live a healthier indoor lifestyle. 1. Install an indoor air purifier – Indoor air purifiers are quite effective at pulling dust and allergens from the air. Just be sure to check the filters often and change them as needed. 2. Deep clean your carpets at least once or twice a year – Dust and allergens can hide deep in the fibers of your carpet, beyond the reach of normal vacuum cleaners. Steam cleaning and other deep cleaning methods can pull that hidden dirt out of the rug and reduce the amount of dust in your home. 3. Change your bedding even if it looks clean and fresh – This helps you barnish dusts and keep dust mites at bay. 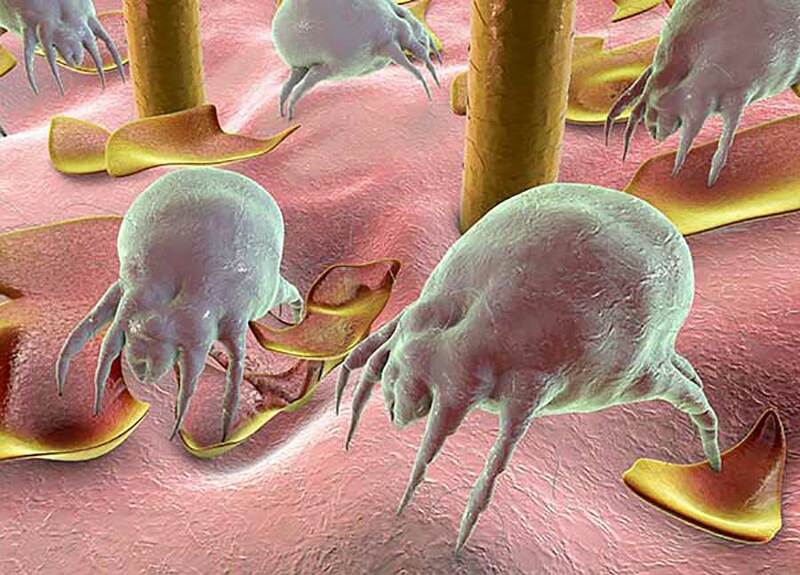 Dust mites love to hide in blankets, sheets and other bedding. 4. Keep your home free of clutter – Those knick-knacks are called dust-catchers for a reason, and having too many of them in your home will vastly increase the amount of dust that settles on the surfaces in your home. This is one of the easiest ways to barnish dust from your home. See also: 6 Signs You May Have a Thyroid Problem. 5. Replace your carpets with hardwood floors – Carpeting is notorious for trapping dirt and allergens. If your rugs are looking old and tired, consider replacing them with hardwood floors, which are attractive and much easier to keep clean. 6. Use a dusting rag instead of a feather duster – Feather dusters may look cool, but they simply spread dust from one surface to another. Spray a dusting cloth lightly with your favorite furniture cleaner and use it to wipe your surfaces free of dust. 7. Beat your throw rugs in the great outdoors – It only takes a couple of minutes to take your bathroom rug and other throw rugs outdoors for cleaning and barnish dusts. 8. Use the top to bottom cleaning method – When cleaning your walls and other surfaces, start at the top and work your way down. That way you can capture any dust you missed on the first pass. It is not really difficult to barnish dusts from your home and help your family breathe easier.